Common Cause Wisconsin: Which State Legislative and Statewide Candidates on the November 4th Ballot Support Non-Partisan Redistricting Reform? 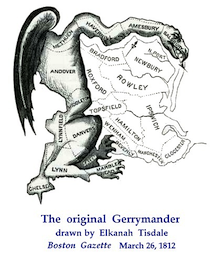 Which State Legislative and Statewide Candidates on the November 4th Ballot Support Non-Partisan Redistricting Reform? 1. Over the past two years CC/WI has pushed hard for non-partisan redistricting reform to be in place in Wisconsin by 2021. This Summer we began trying to elevate ending partisan gerrymandering as a campaign issue this year and have been challenging candidates to proactively contact us to express their support for the "Iowa Plan." 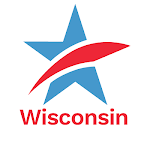 Now that the August 12th primary election has come and gone, CC/WI is beginning to push those candidates – up for election on the November 4th ballot – to support non-partisan redistricting reform. We have posted the updated list of supporters on our website where you can check back often to see who has been added to the list. You can play an important role in pushing candidates to support non-partisan redistricting reform by contacting them and telling them to contact CC/WI by email or by phone (608-256-2686 and leave a message if no answer) to get on the list. 2. The Capital Times of Madison has been a tremendous supporter of our efforts to elevate the non-partisan redistricting reform issue and last week published this excellent editorial urging that this issue be kept front and center this Fall when looking at which candidates to support for statewide public office and for the state legislature. Please read it and then press your candidates to support the Iowa Plan. 3. It is downright shocking and sad that less than half of the 99 Assembly seats that will be decided on November 4th have two major party candidates for voters to choose from. 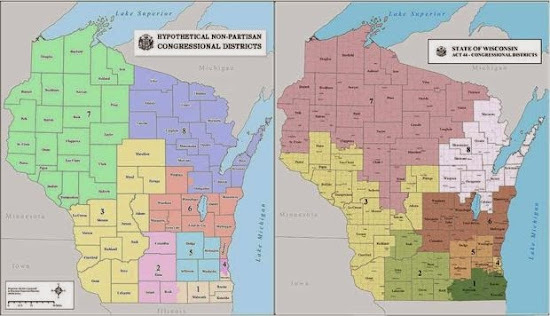 WKOW-TV (Channel 27), the ABC affiliate in Madison featured this story late last week with CC/WI commentary on how gerrymandering is undermining democracy in Wisconsin. 4. The only Republican legislative candidate who contacted CC/WI in support of ending partisan gerrymandering thus far, lost in last week's primary election. Conservative Republican Bryn Biemeck had challenged Wisconsin Assembly Speaker Robin Vos (R-Burlington) the most vociferous proponent of the current hyper-partisan, expensive (to taxpayers), secretive and indefensible current redistricting process. Meanwhile, three Libertarian candidates have contacted CC/WI in support of the Iowa Plan. They are the Libertarian candidate for Governor, Robert Burke, for Secretary of State, Andy Craig and for State Representative in the 51st Assembly District, Adam Laufenberg who issued this press release in support of the Iowa Plan yesterday. 5. 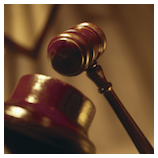 The Capital Times recently published this opinion-editorial by CC/WI Director Jay Heck and national Common Cause research analyst Jay Riestenberg on the Wisconsin Supreme Court's confusing, recently-issued opinion upholding Wisconsin's extreme and restrictive voter photo ID law enacted in 2011. Fortunately, a federal court decision striking down this ill-advised and unconstitutional law prevails over the Wisconsin Supreme Court's ruling and it is likely that there will be no photo ID requirement in place for the November 4th election. Which State Legislative and Statewide Candidates on the November 4th Ballot Support Non-Partisan Redistricting Reform?Tweet this!